ICNA Atlanta is pleased to announce the 4th Annual YM Quiz Competition on Essential Islamic Knowledge & Skills. 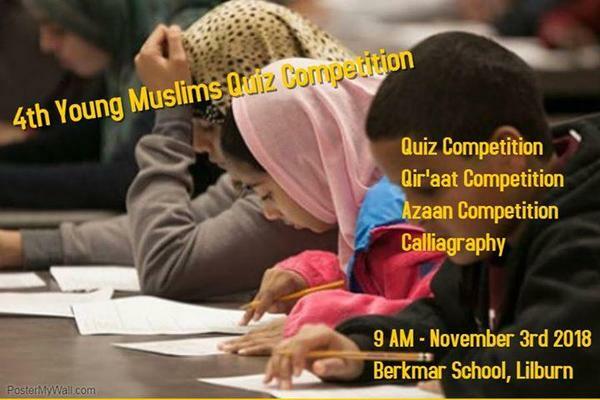 The sole purpose of this quiz competition is to revive and promote the knowledge of Islam in our youth. Edit This Event Last Edited By: AtlantaMuslim.com Staff on Aug. 25, 2018, 9:30 a.m.